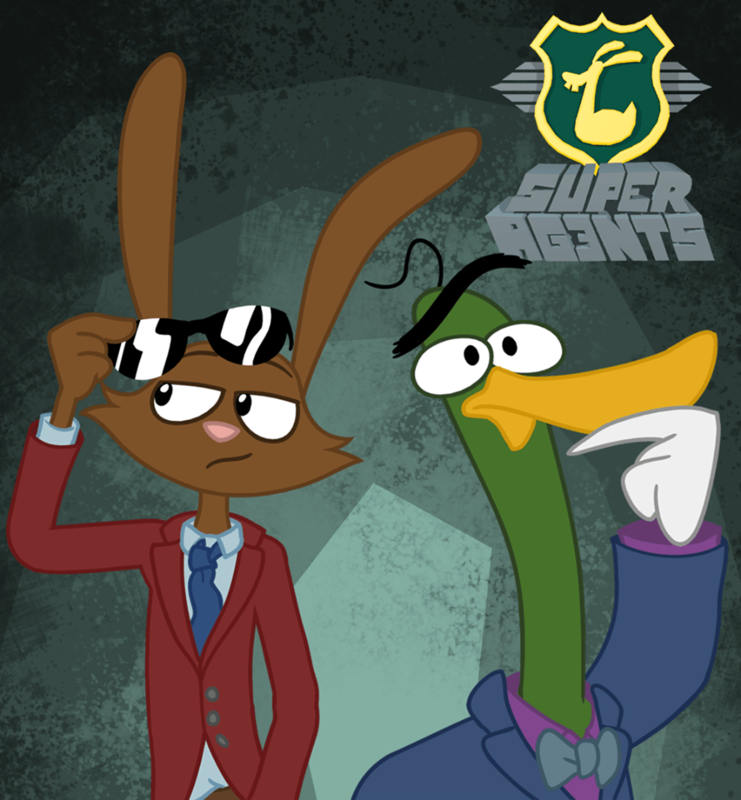 So a long while ago, I was involved in a little cartoon promo for an animation called Super Agents, where I voiced the idiot bunny sidekick, Agent 006 1/2. Well, The creator of the show now has a chance to officially pitch the concept to Nickelodeon! !